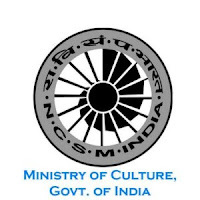 National Council of Science Museums is an autonomous organisation under Indian Ministry of Culture. It is the largest chain of science centers or museums under a single administrative umbrella in the world. Applicants who have completed Bachelor’s degree in Civil Engineering or equivalent from a recognized Institute for NCSM Recruitment 2018. 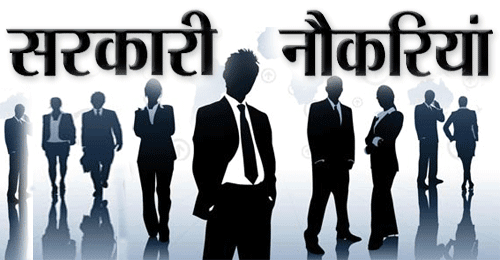 Eligible & Interested candidates can Download Notification From Official website page at www.ncsm.gov.in NCSM Recruitment 2018.